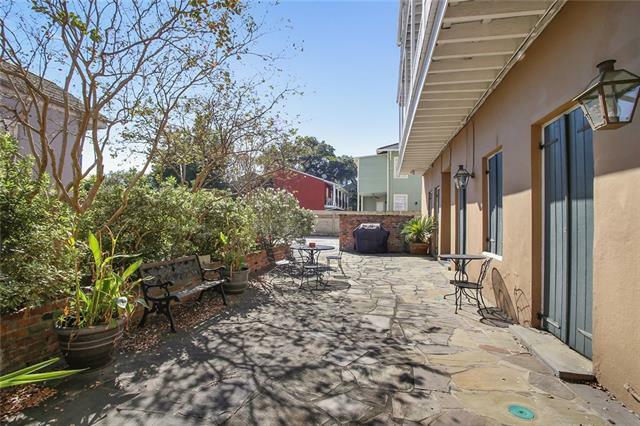 Covered Wrought-Iron Street Gallery & Parking! 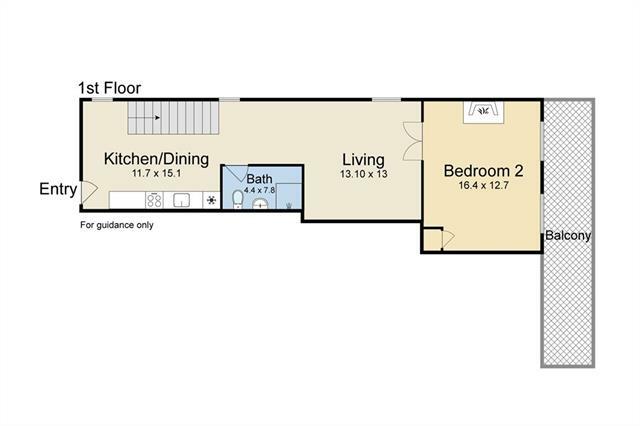 Recently reduced $31,000.00! 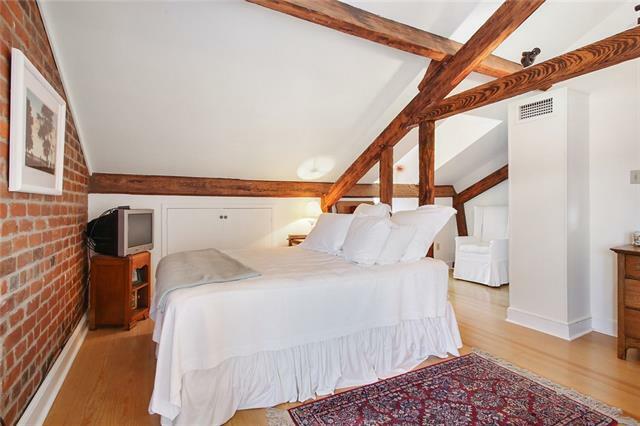 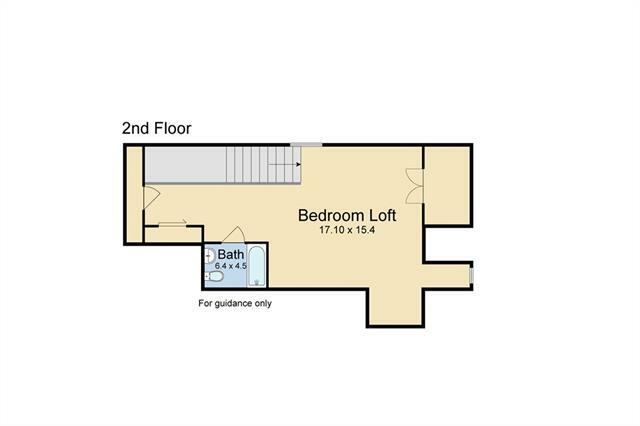 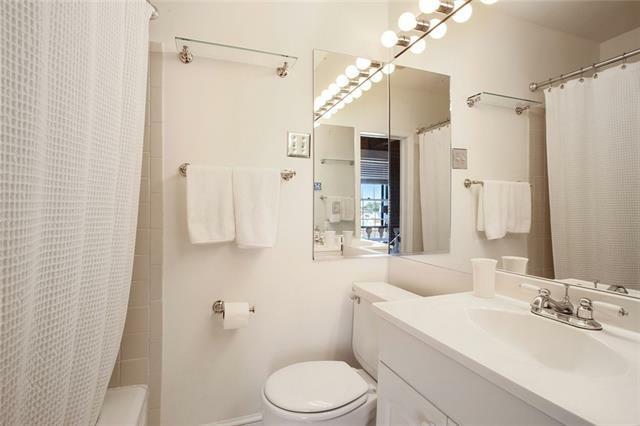 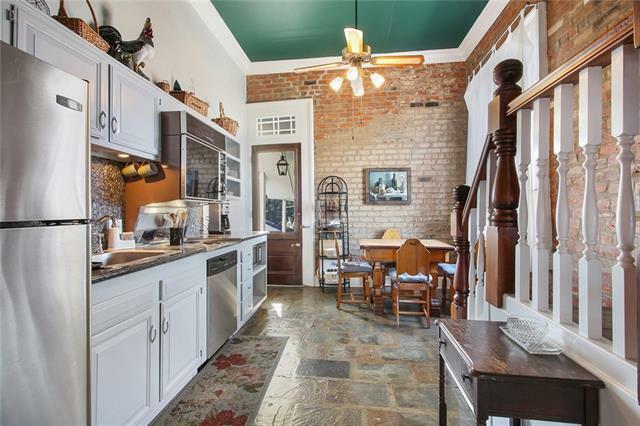 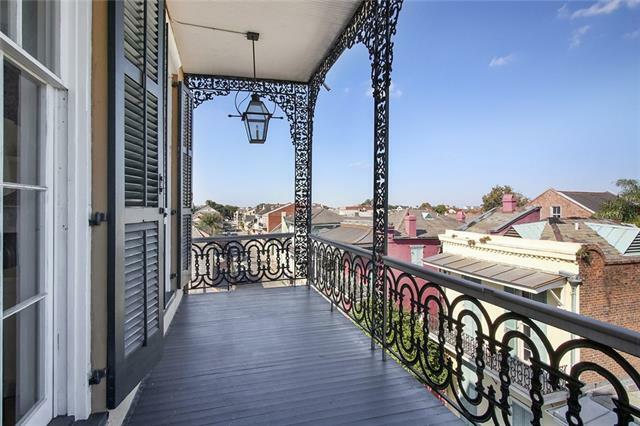 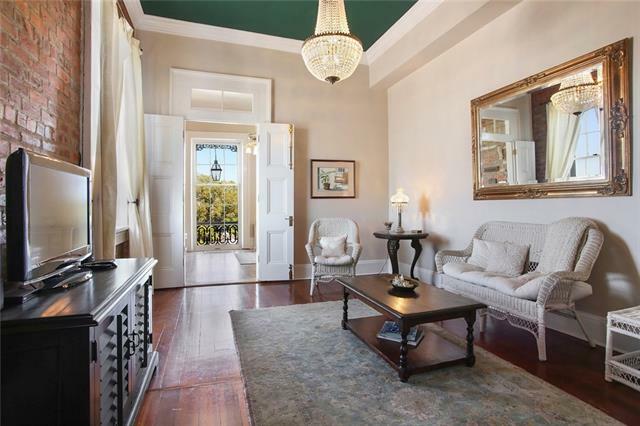 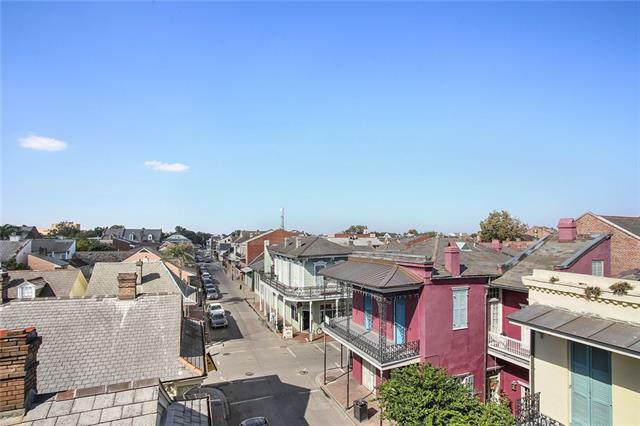 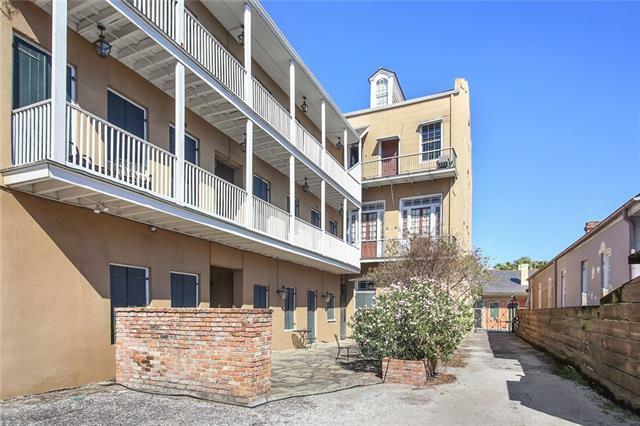 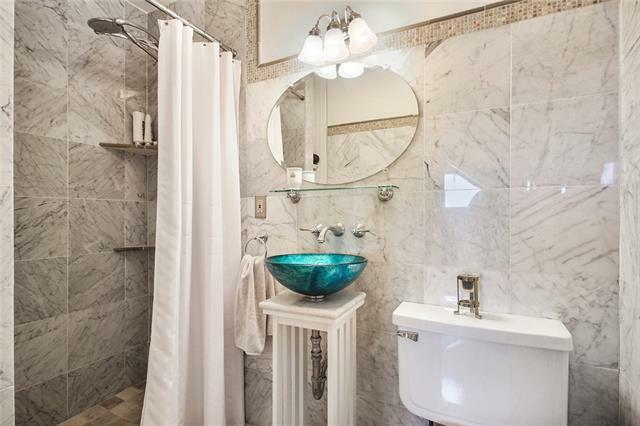 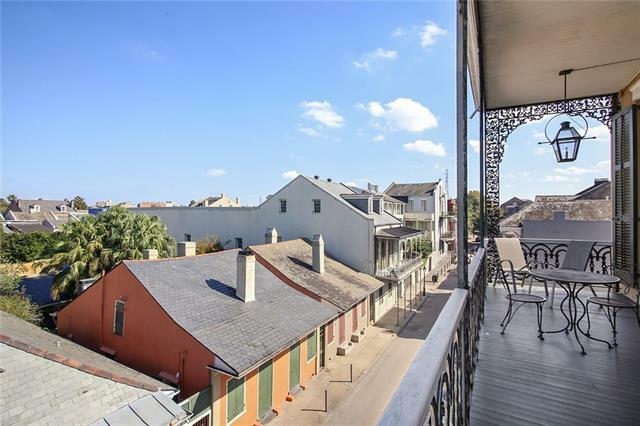 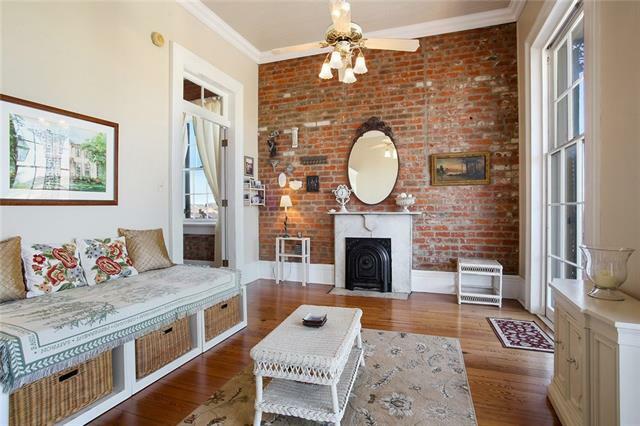 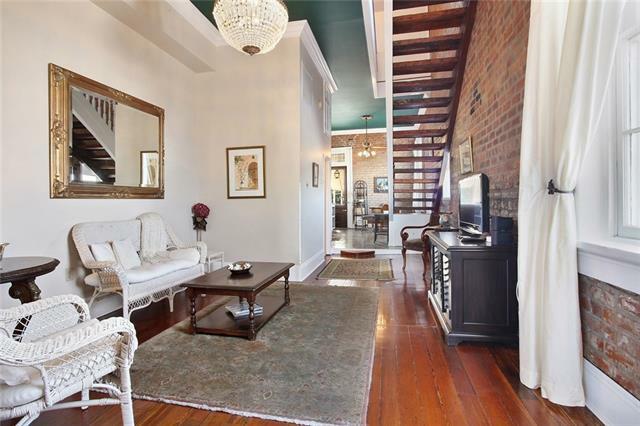 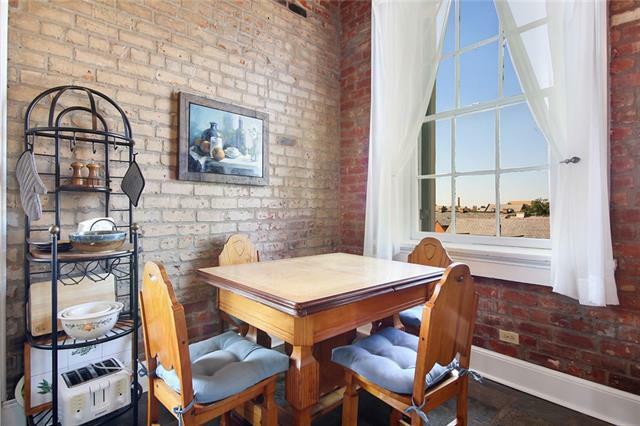 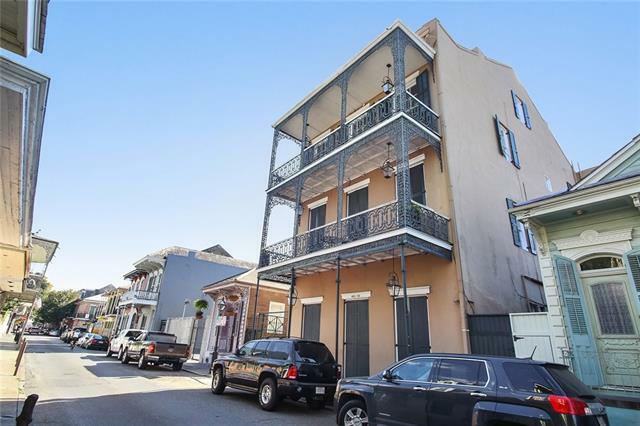 Gorgeous condo in ideal French Quarter location and great views. 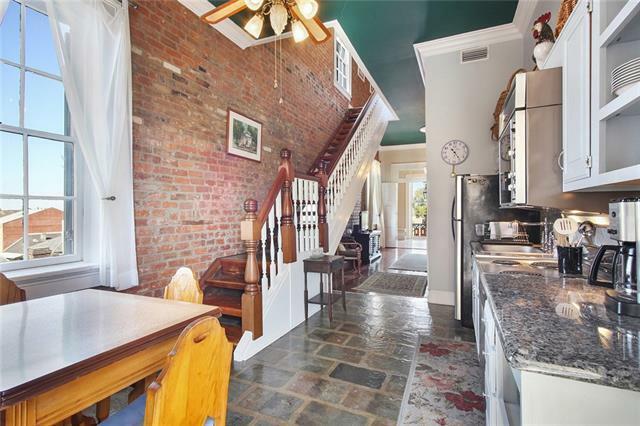 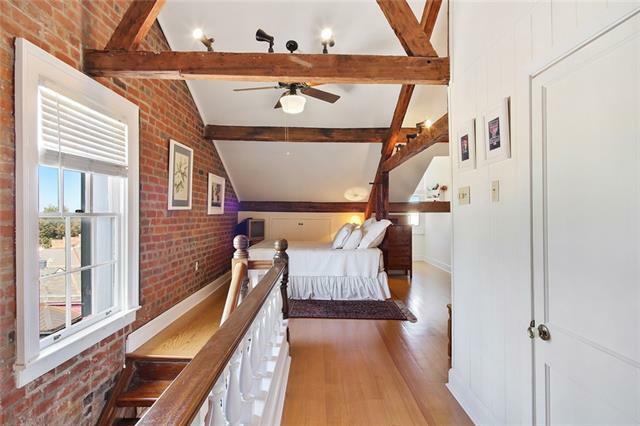 Spacious layout has natural light throughout, pretty exposed brick, original wood floors, master suite upstairs, full kitchen, and dining area. 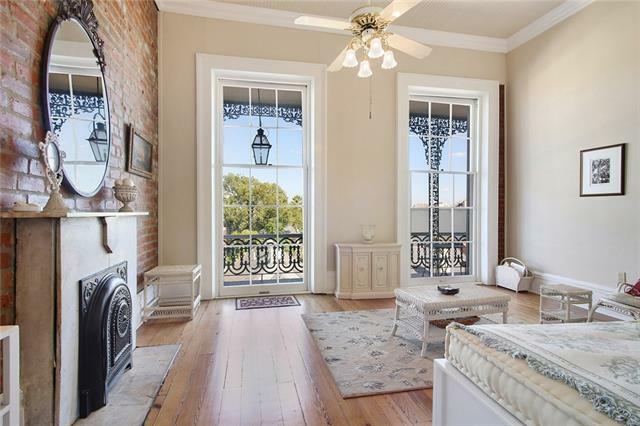 Front bedroom/den features two floor-to-ceiling windows opening out to large, roomy gallery overlooking the beautiful Vieux Carre rooftops. 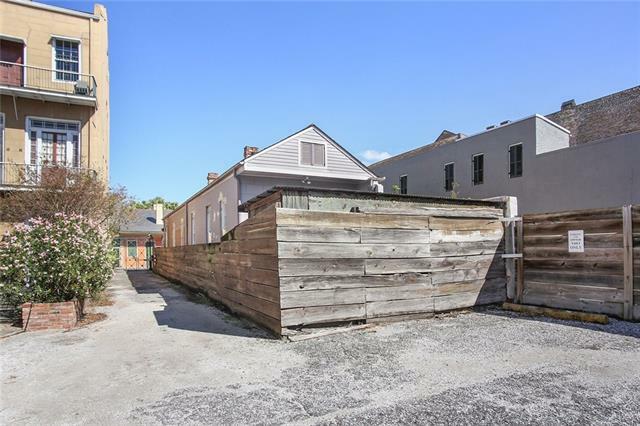 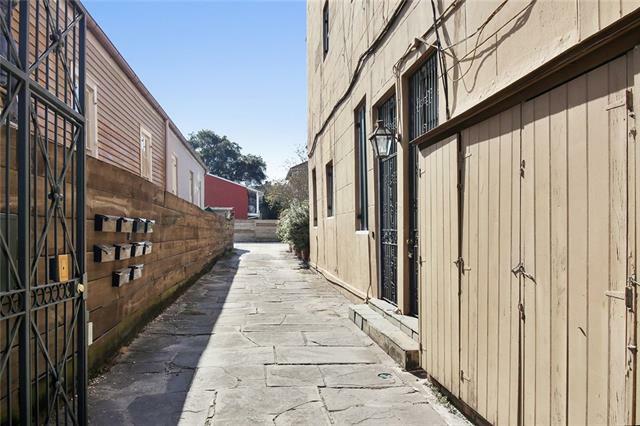 Rare opportunity for parking and street gallery in the popular lower French Quarter!